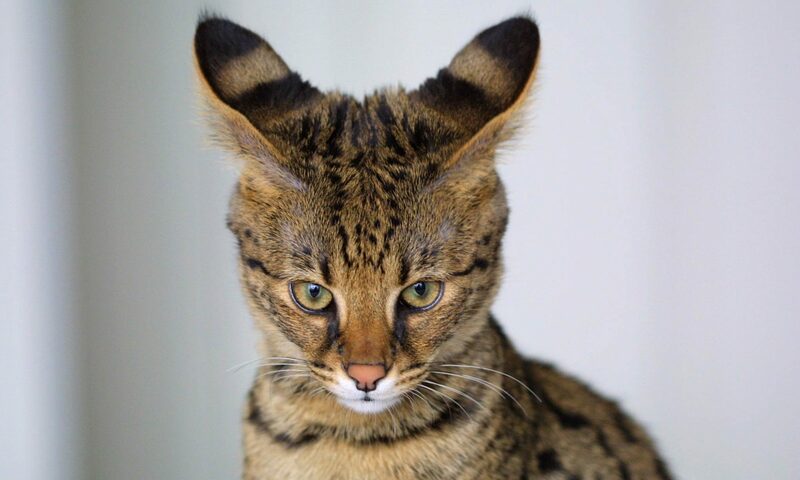 The first Savannah cat was produced in 1986 and was a cross between a male serval and a Siamese domestic cat. However, the Savannah cat breed would not become popular until over ten years later towards the end of the 1990s. It was officially accepted as a registered breed in 2001 and as a championship breed later in 2012. Savannah cats are a cross between domestic cats and serval cats (which are fairly large, big-eared wild African cats). Usually males are larger than females. 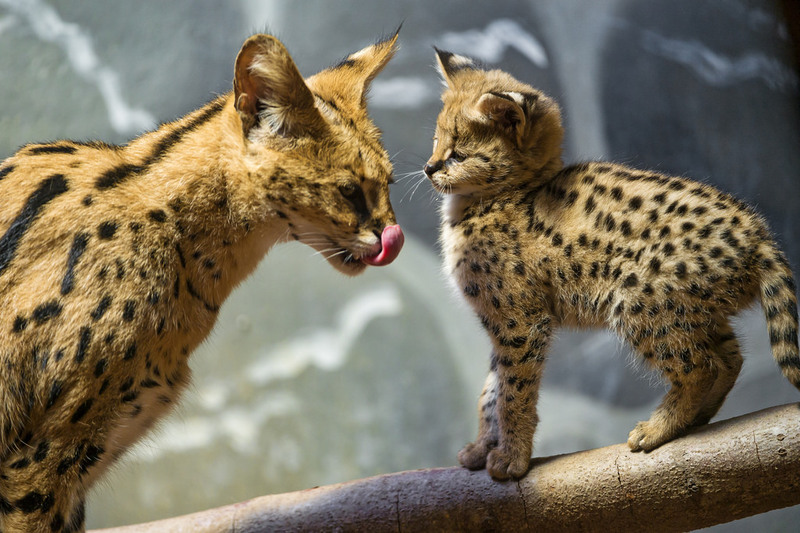 It is common that the first generation of hybrid cats will usually possess all the serval’s wild/exotic traits and appearances, however unfortunately these diminish as generations progress and times go on. Now that you have been introduced to some basic information regarding these amazing creatures, we invite you to browse our page to find out more about them. 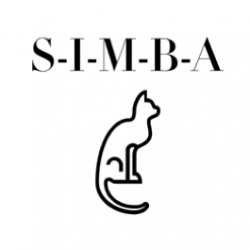 Our blog contains fascinating information as well as tips regarding how to care for one and the effort which is needed.